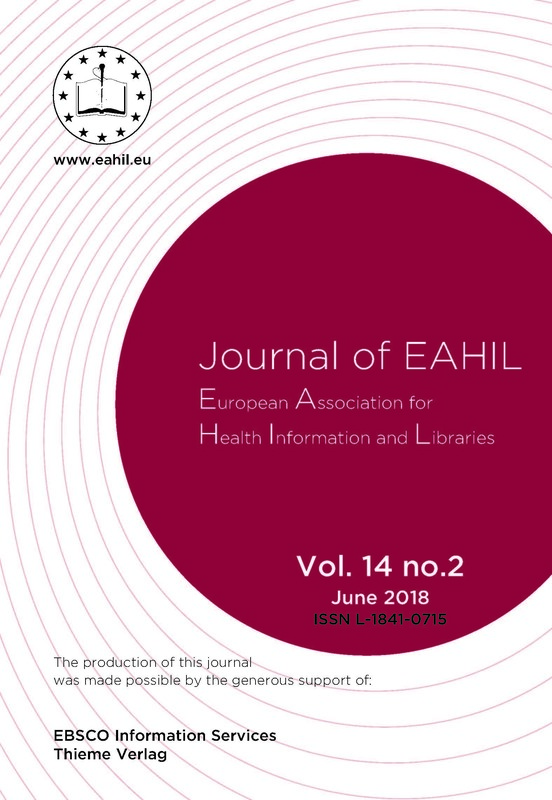 The aim of this article is to summarise and present experiences with embedded librarianship, particularly in a diagnostic biomedical field, and reflections on how medical librarians can form partnerships in research teams to produce systematic reviews to strengthen the scientific basis in medical research. The article also outlines the different roles of the librarian as from the perspective of stakeholders and in light of the current literature. Additionally, the article describes some of the potentials and pitfalls in the role of an embedded librarian in a clinical research team.